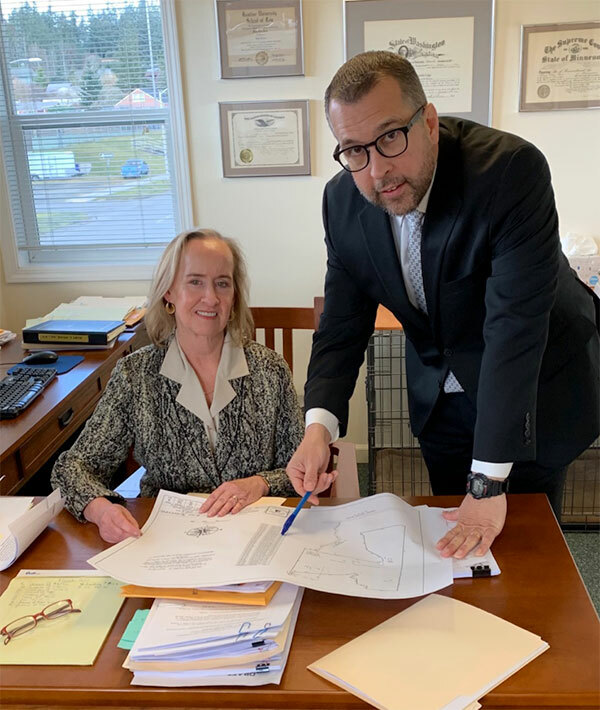 Local long-time attorney Mary Stone is pleased to announce her firm is expanding with the addition of her new law partner, Robert Bulloch. The firm will now be known as Stone & Bulloch, P.S. Over the past 20 years, Bulloch had risen to the level of Supervising Deputy District Attorney in San Bernardino County, California. He was an award-winning prosecutor handling some of the most high-profile and complex cases in the county’s history. In 2014, Bulloch was nationally recognized by his legal peers for the prestigious “Excellence in Litigation Award” by the Association of Government Attorneys in Capital Litigation. He was also nominated by his peers in the two preceding years for outstanding advocacy on a state-wide level. The California State Bar has certified Bulloch as a Criminal Law Specialist.